New Low Rates - Up To 20% Off! 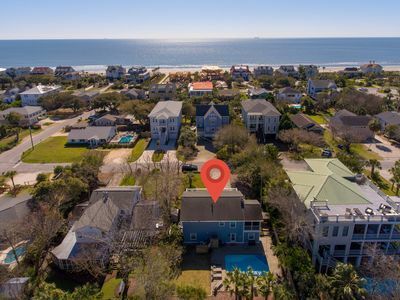 Full Ocean Views, Only Steps to the Ocean & Community Pool! 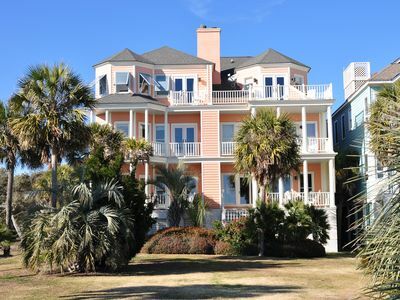 This ocean area villa offers full ocean views! Free access to the neighborhood swimming pool and children's play area! Square Feet 1400. 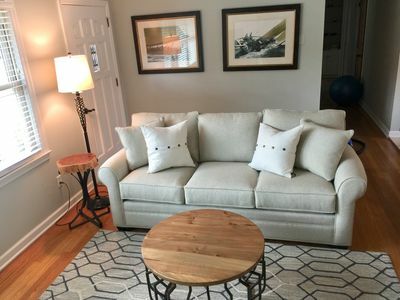 Bedding includes a king bed in the master suite, two twin beds in the second bedroom, and a sleeper sofa in the living area. This villa does not have a Wild Dunes Sports Card. 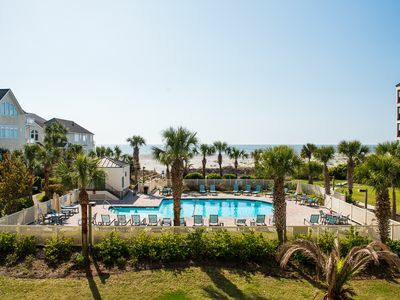 Wild Dunes amenities are limited to golf, dining, community swimming pool and bike trails. The Shipwatch Complex offers a neighborhood wireless service that operates on an open network which requires no logins or passwords and provides no network security. We cannot provide support for guest's personal computers or guarantee availability of the service. Each Shipwatch Villa includes: free parking, deck, elevator access, free access to community swimming pool, initial supply of linens and towels, washer and dryer, color cable TV, air conditioning, starter supply of paper products and detergents, fully equipped kitchen with dinnerware, flatware, pots and pans, plus local telephone service and 24-hour security in a gated community. 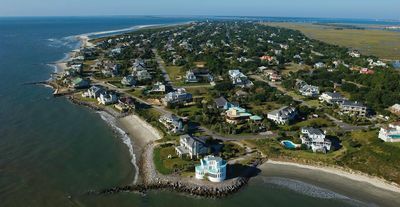 Please note: the Isle of Palms beach renourishment project will be taking place between the months of October and February. Depending on where on the beach the work is taking place, there may be some noise, heavy equipment, and sand moving vehicles in the area. 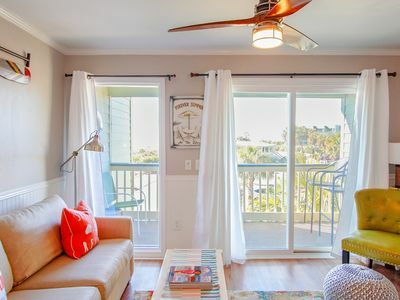 Perfect Location on IOP.....Walking Distance to Everything! 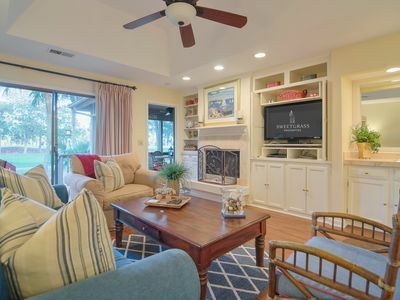 Perfect Family Friendly Beach Home in IOP! 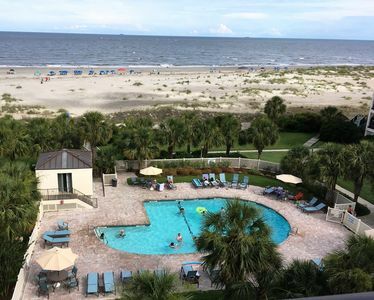 Private Pool & FUN! Book Now! 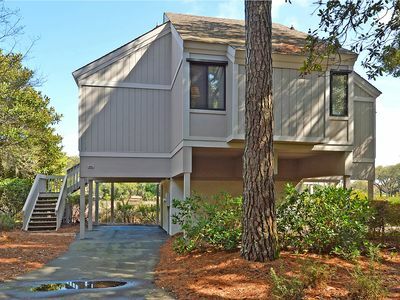 Spacious Tree Loft Cottage on Seabrook Island- PET FRIENDLY! 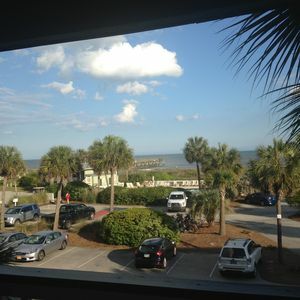 OLD VILLAGE CHARM Ride Bikes to Sullivan’s Island Beach and Charleston Harbor!! 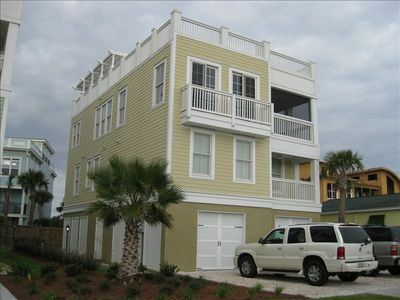 BOOK for Family Getaway, Open for MOTHER'S DAY! Area Pool, Dog Friendly! 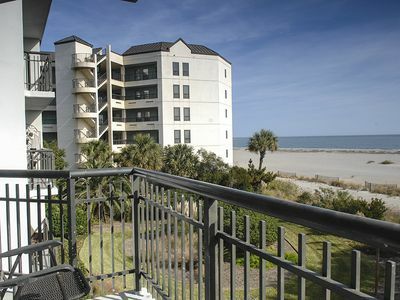 Sea Cabin 205 A- 1BR Oceanfront Condo- Great for couples!